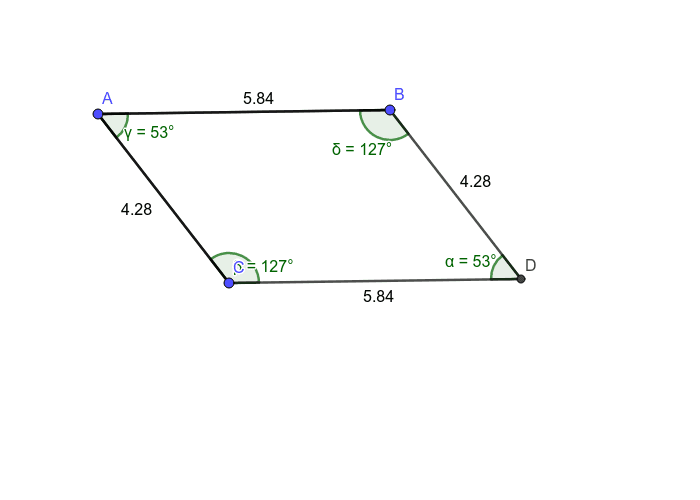 What do you notice about the angles in a parallelogram? Manipulate the image to see if this remains true. 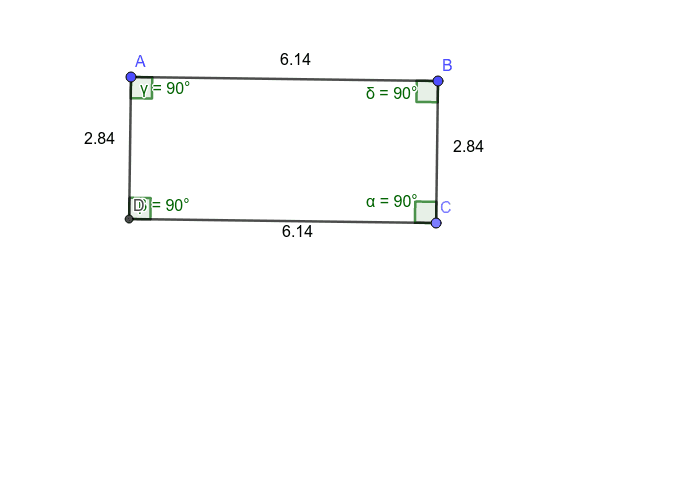 What do you notice about the sides in a parallelogram. Manipulate the image to see if this remains true. 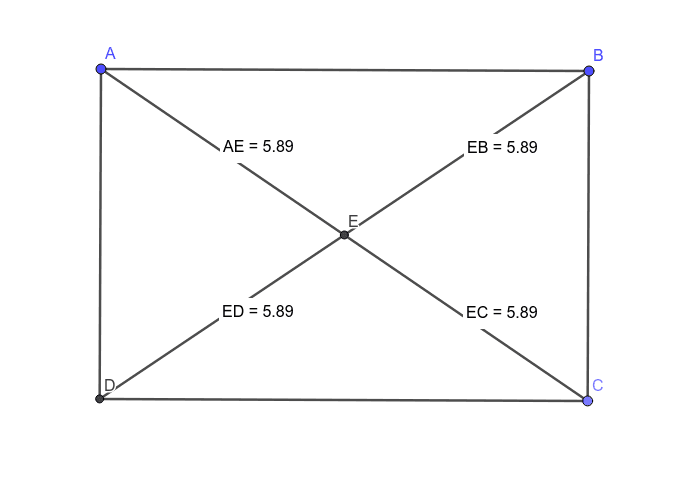 What do you notice about the angles in a rectangle? Manipulate the image to see if this stays true. What do you notice about the sides in a rectangle? Manipulate the image to see if this stays true. 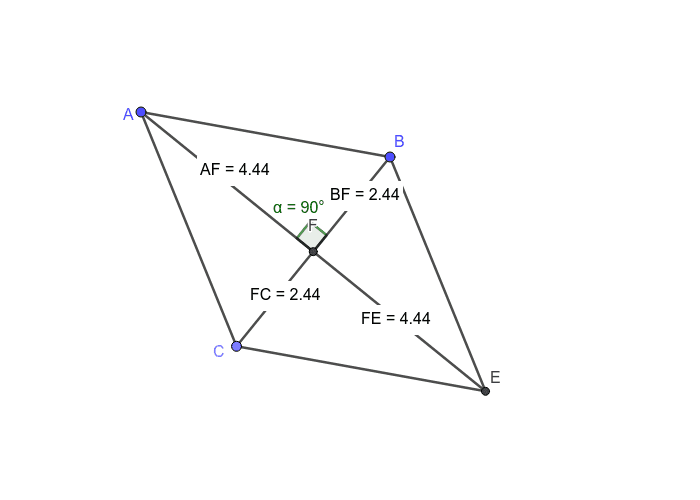 What do you notice about the sides in a rhombus? Manipulate the image to see if this stays true. 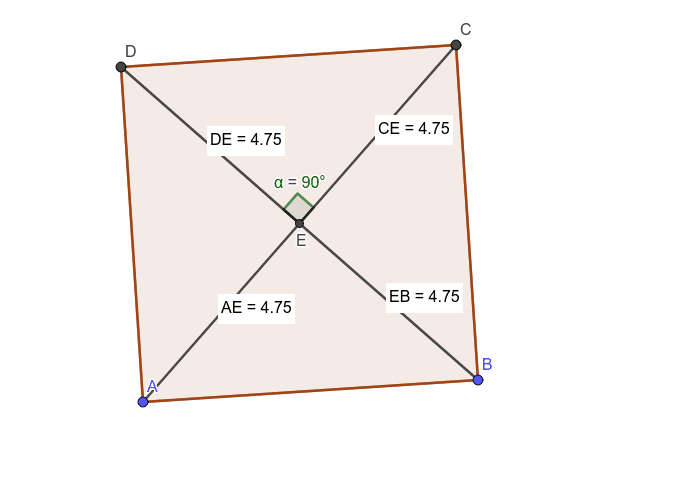 What do you notice about the angles in a rhombus? Manipulate the image to see if this stays true. 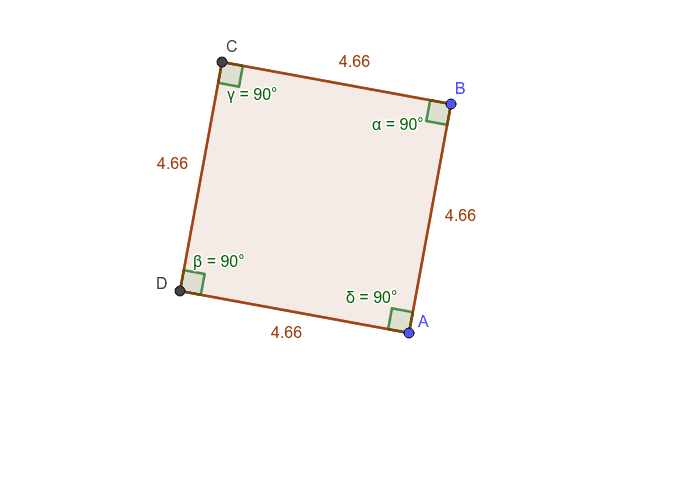 What do you notice about the sides in a square? Manipulate the image to see if this stays true. 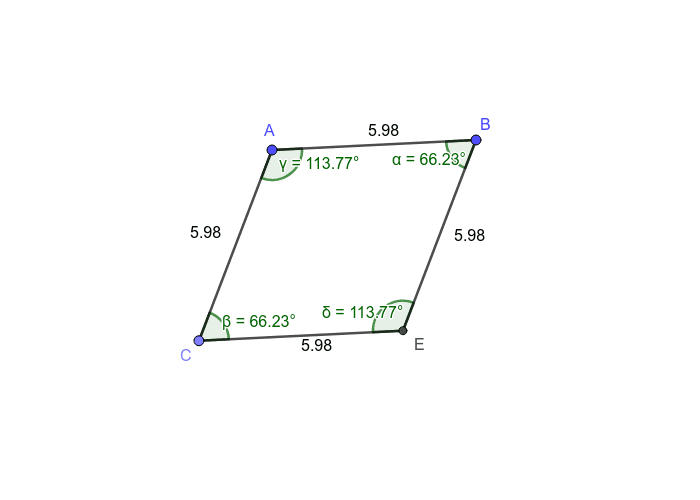 What do you notice about the angles in a square? Manipulate the image to see if this stays true. 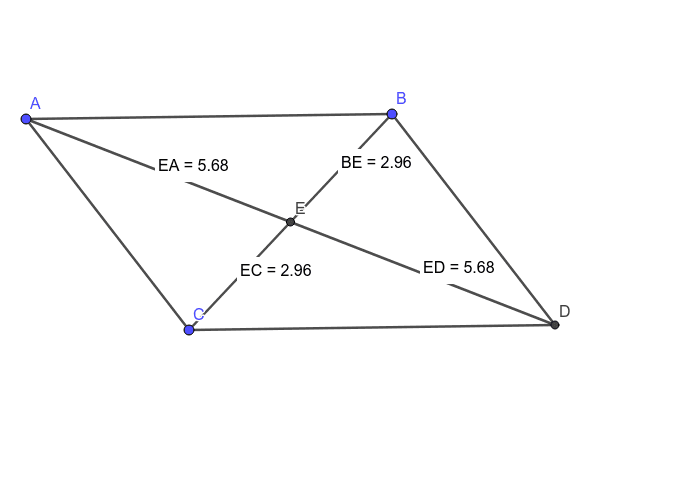 What do you notice about the sides in a trapezoid? Manipulate the image to see if this stays true. 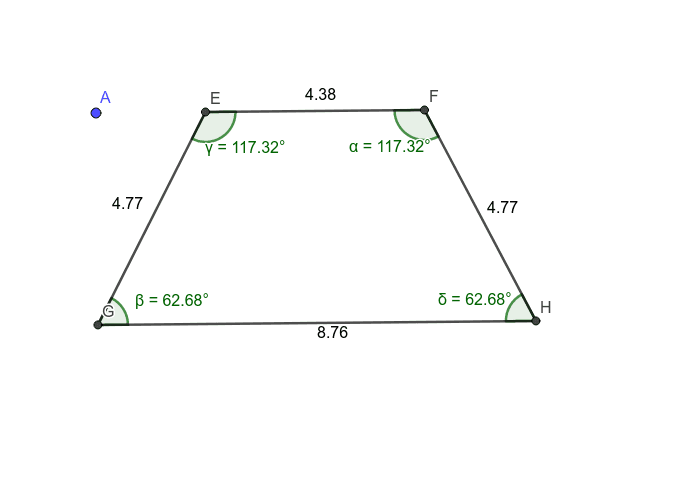 What do you notice about the angles in a trapezoid? Manipulate the image to see if this stays true. 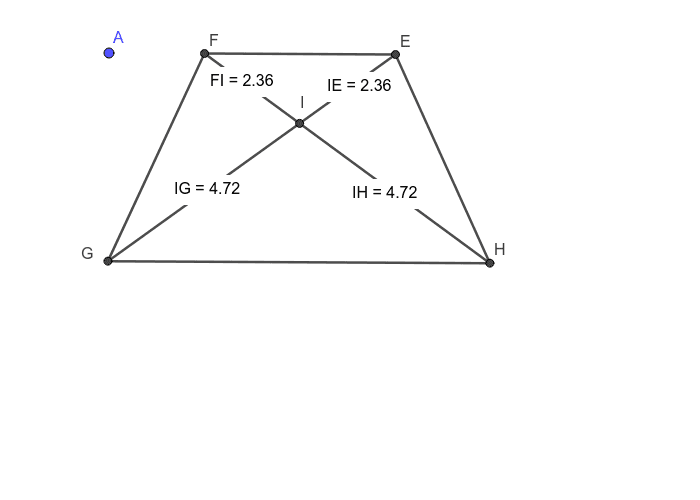 What do you notice about the diagonals in a trapezoid? Manipulate the image (move point A) to see if this stays true. 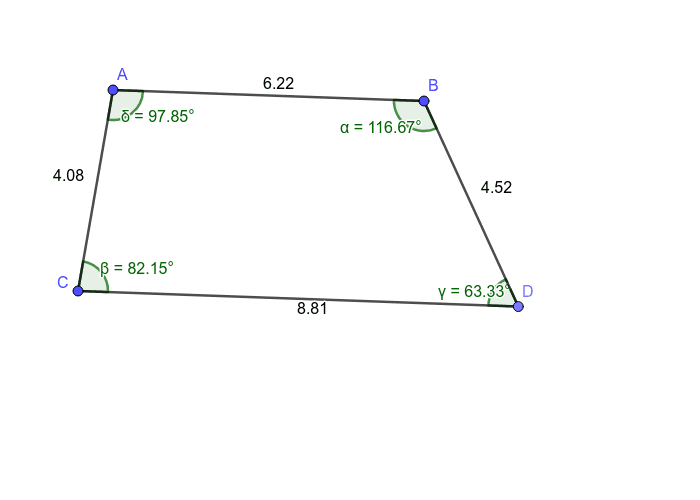 What do you notice about the sides in an isosceles trapezoid? Manipulate the image (move point A) to see if this stays true. 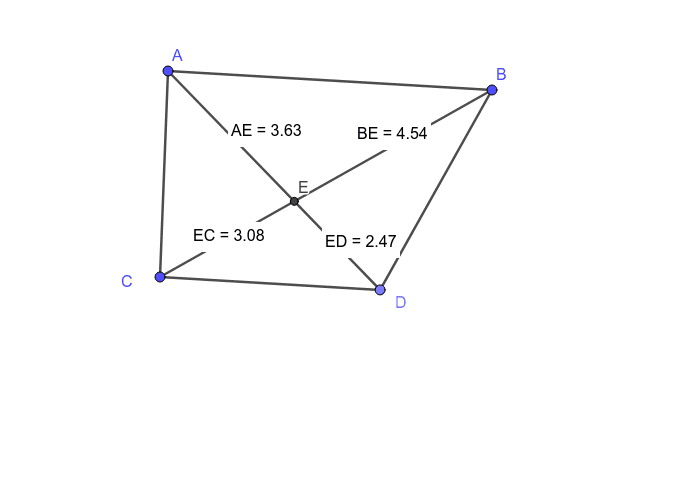 What do you notice about the angles in an isosceles trapezoid? Manipulate the image (move point A) to see if this stays true.